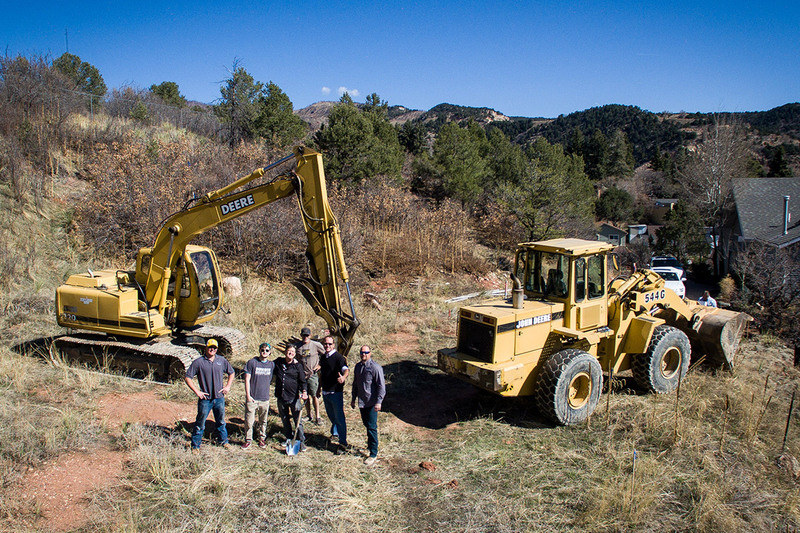 Today, we broke ground on a new home up in Manitou Springs, CO, just outside of Colorado Springs. The home will feature a contemporary architectural style, and will be one of the more modern looking homes we’ve ever built. Stay tuned for more updates as the job progresses. 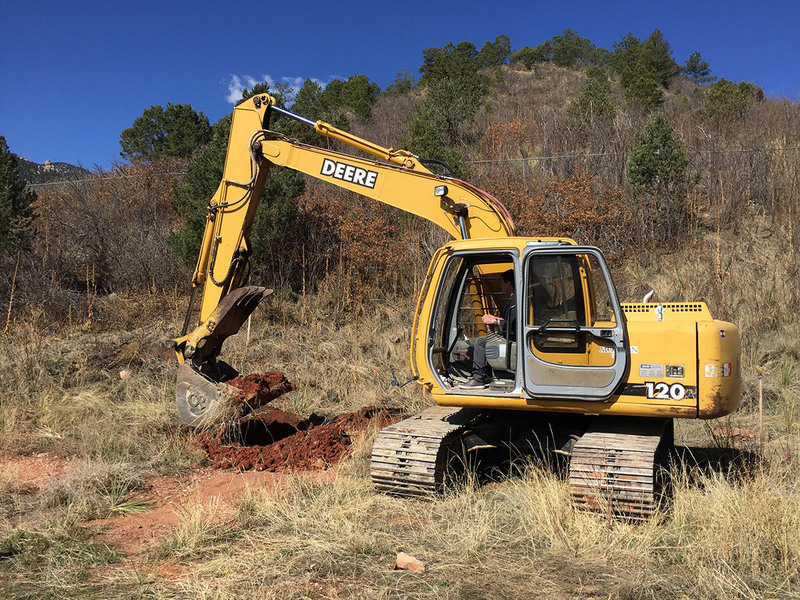 Stauffer & Sons Construction is happy to build homes on your lot all over the Pikes Peak region. If you own land and want to build, contact us and we’ll be happy to talk about your project.